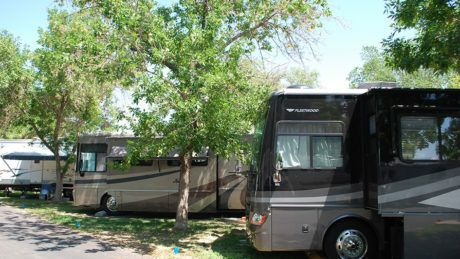 Hitting the open road? 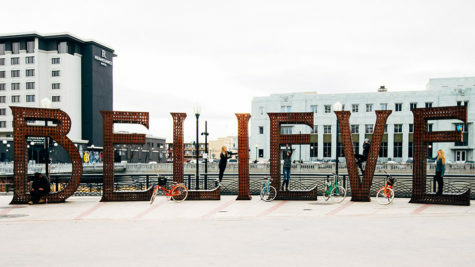 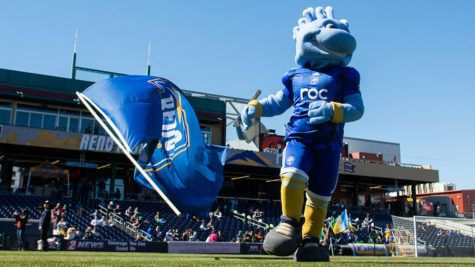 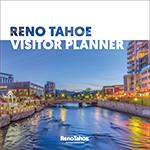 Make sure you plan a stop in the Biggest Little City and Lake Tahoe! 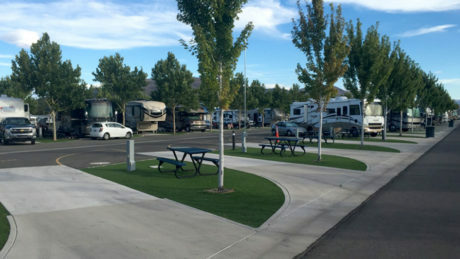 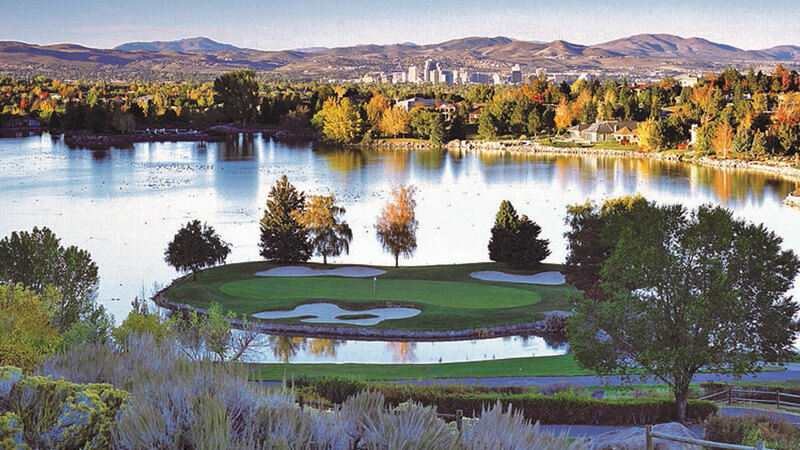 There are plenty of Reno RV parks to choose from, whether you want to be close to the casino action or catch a breeze off the Truckee River. 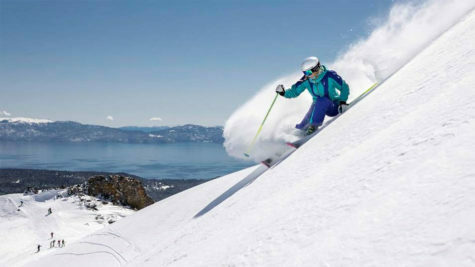 Looking to catch some Zs at higher elevation? 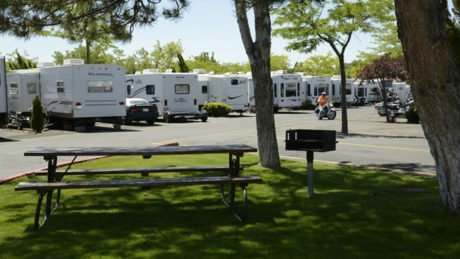 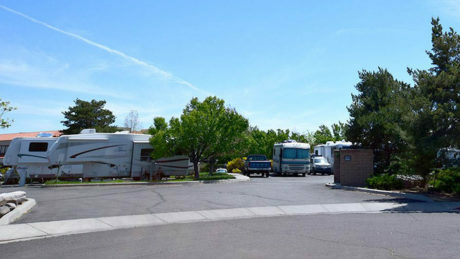 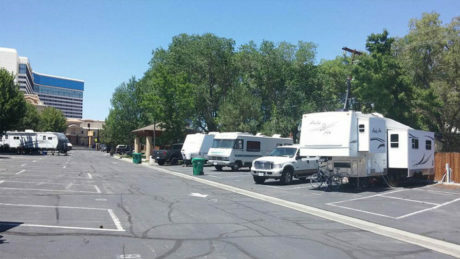 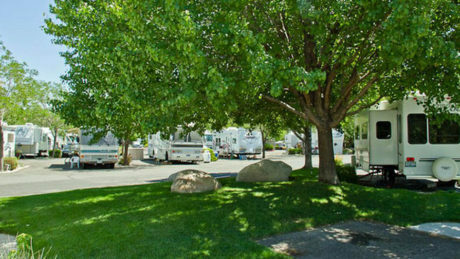 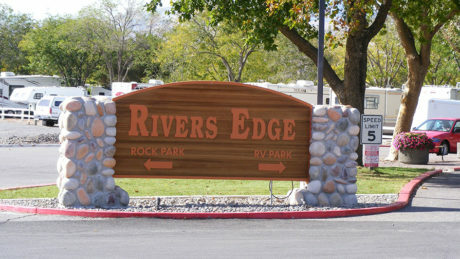 Check out Lake Tahoe RV parks.